Phantom is still wonderful and isn't showing its age one bit! The chandelier still falls on cue and the show still rises to the top of all the musicals ever to appear on Broadway. I hope I listen to the music of the night forever! 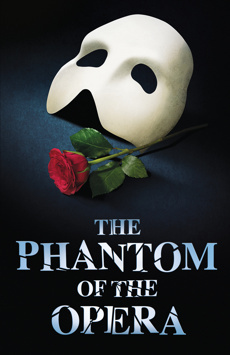 It may be possible to have a terrible time at The Phantom of the Opera, but you'll have to work at it. Only a terminal prig would let the avalanche of pre-opening publicity poison his enjoyment of this show, which usually wants nothing more than to shower the audience with fantasy and fun, and which often succeeds, at any price. The physical production, Andrew Bridge's velvety lighting included, is a tour de force throughout–as extravagant of imagination as of budget.